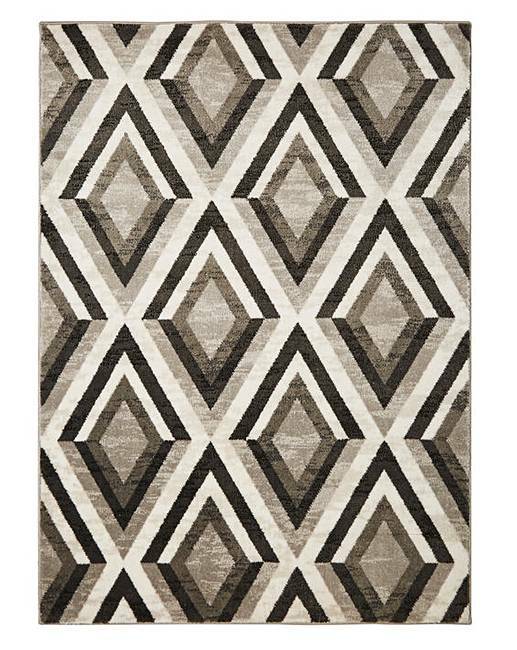 An attractive hard wearing rug with a bold geometric pattern ideal for the modern home with its striking pattern sure to make it a favourite. 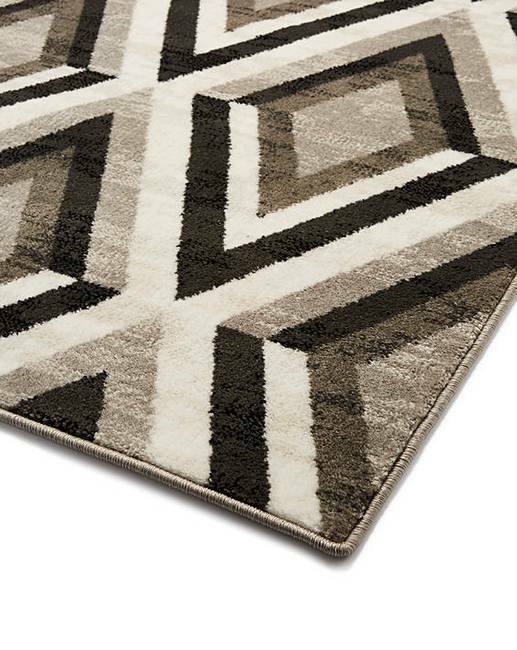 This low pile rug is made from 100% heat set polypropylene to create a rug that is non-shed, easy to clean and long lasting. Vacuum regularly to remove dirt and to keep the rug looking new. Spot clean.